Why: Major sales on quality closet essentials! 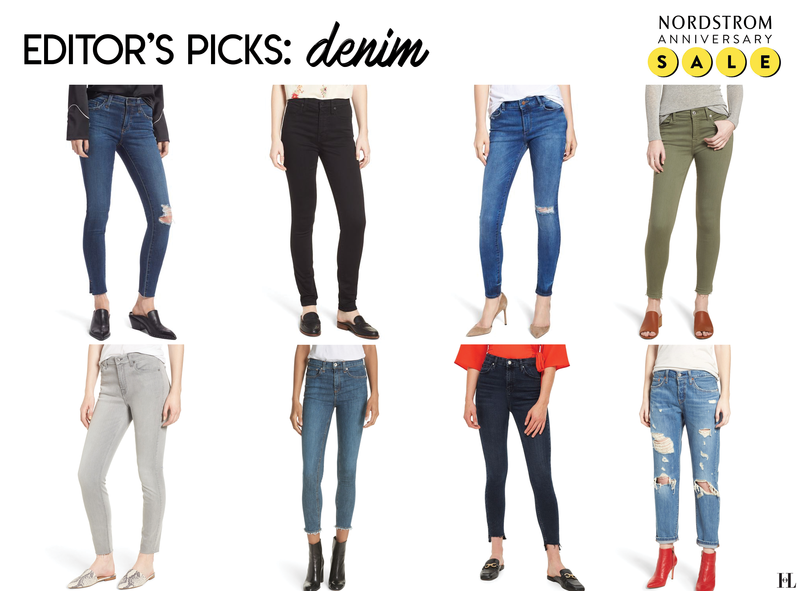 The annual Nordstrom Anniversary Sale is BACK again — just in time for us to rack up on our Autumn and winter must-haves! 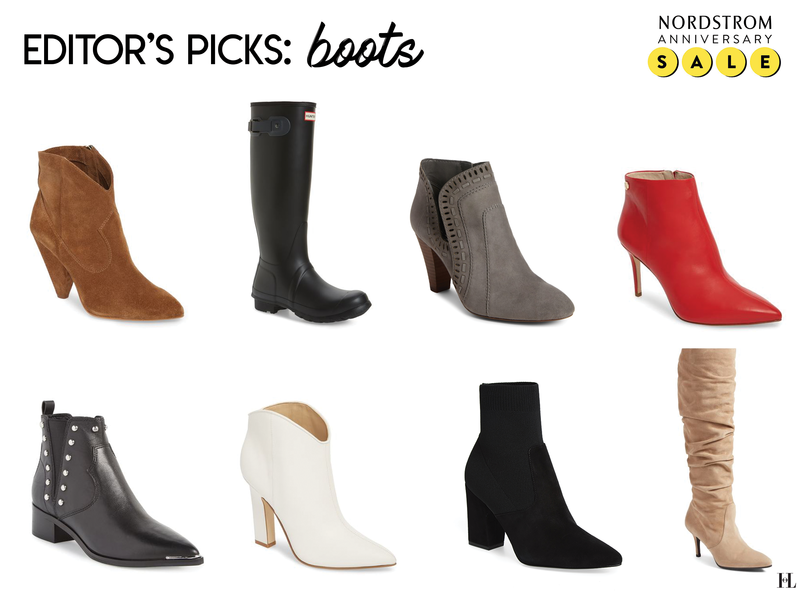 Annually, Nordstrom holds one of the year’s BIGGEST End-of-Summer sales on new Fall arrivals. Brand new items are available for up to 40% off BRAND NEW for a limited time. 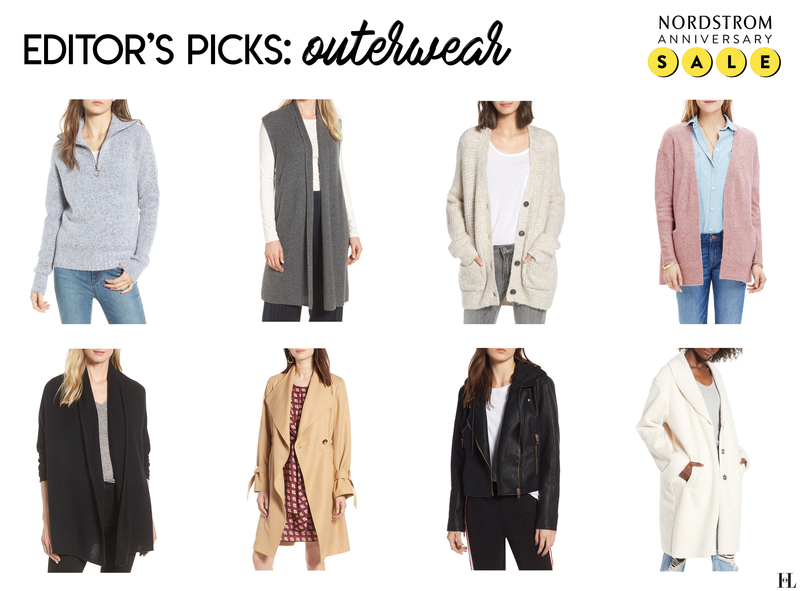 Forget Black Friday — the Nordstrom Anniversary Sale is the perfect opportunity to snag key investment items for the Fall and Winter months while on a budget. Ready to amplify your wardrobe? 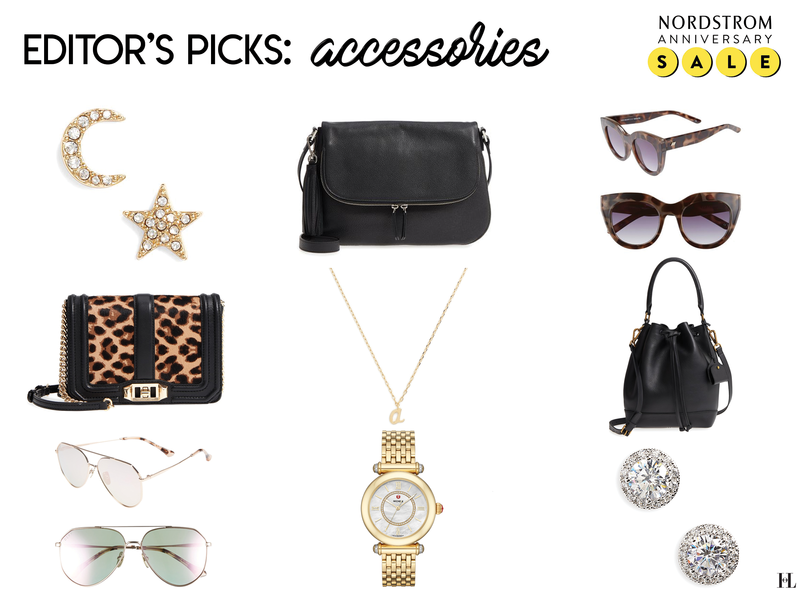 Here’s our Edit of the five major category of items every woman needs in her closet for Autumn and Winter. 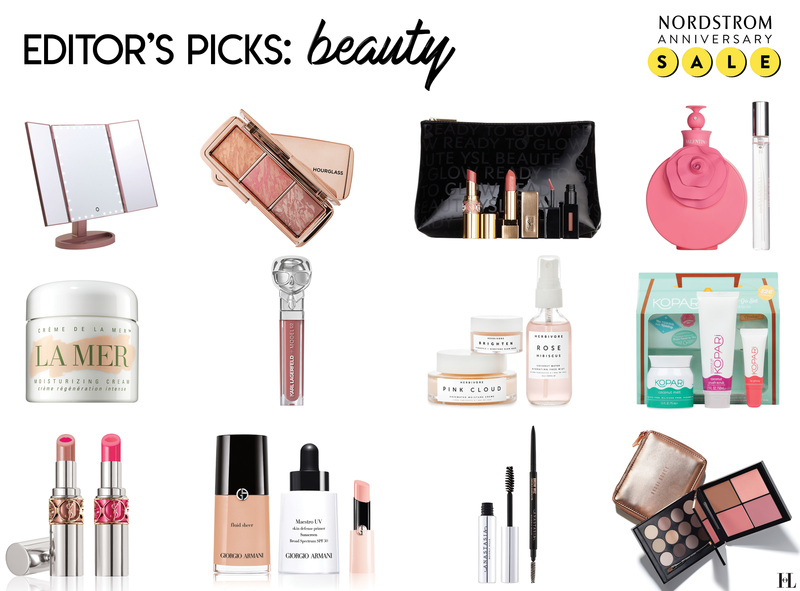 Shop the edit and preview the Nordstrom Anniversary Sale below!! !